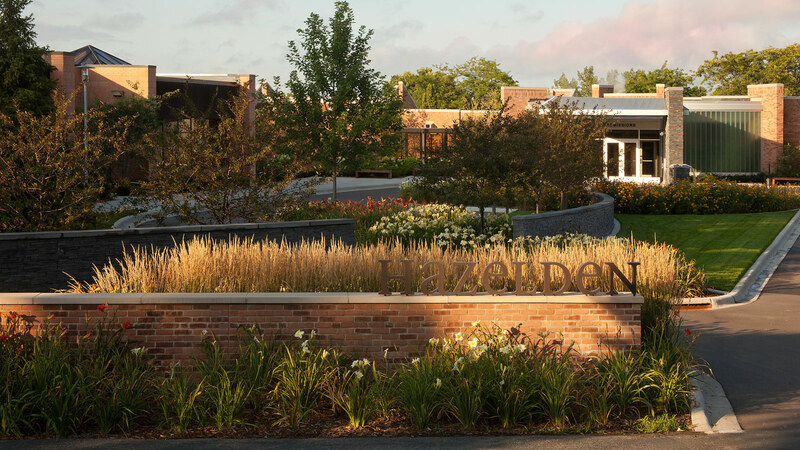 The Hazelden Foundation’s Ignatia Unit originally was constructed as part of the campus’ first expansion, during the mid-1960s. 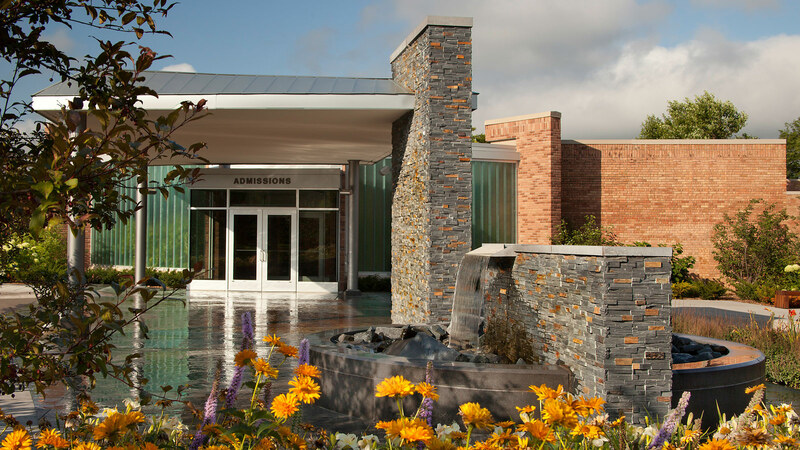 The 45-year-old facility needed major upgrades, including improvements to infrastructure and building aesthetics. 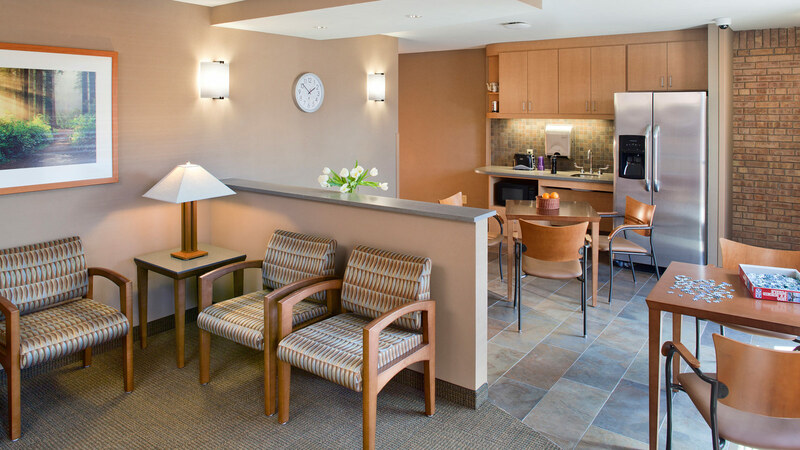 The foundation also wished to adapt their intake process and experience to align with Hazelden’s world-class level of service, which was extremely important for as the buildings are the “front door” of the Center City campus. 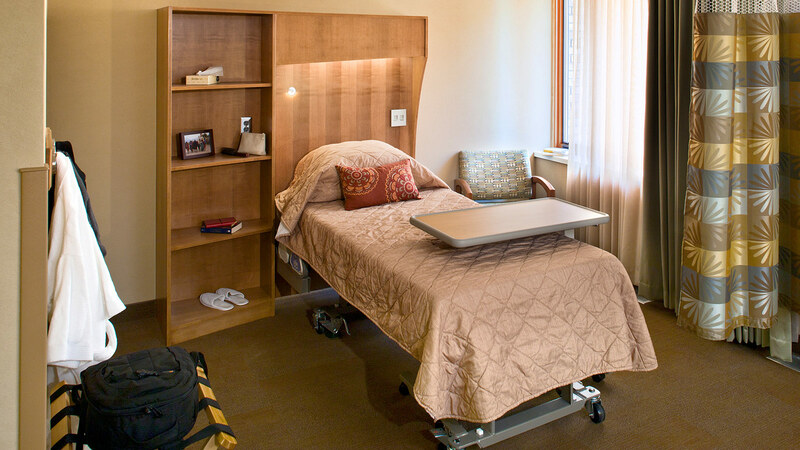 Six months of daily and weekly campus intake data analysis provided the design team with the background and knowledge to determine the number of beds necessary to support current and future campus capacity. The layout was designed to address the flux in male and female patient counts. Carefully mapping the existing patient and staff flow, the design team streamlined these courses, enhancing the staff’s ability to serve patients. 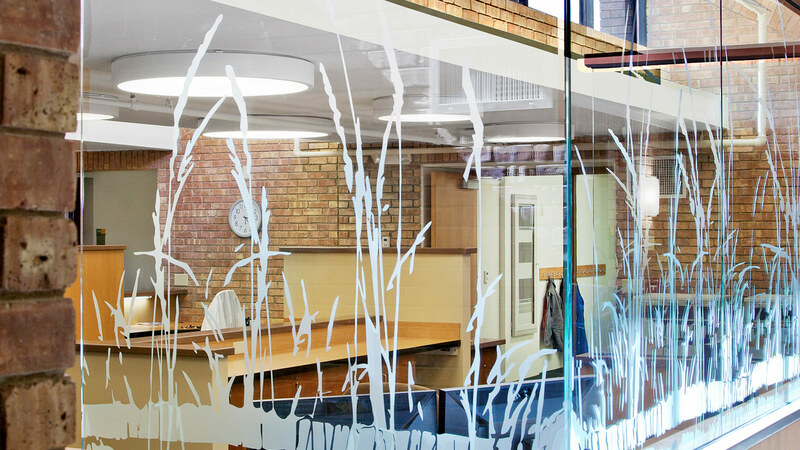 Increased staff efficiency allows for the delivery of the highest quality care possible. 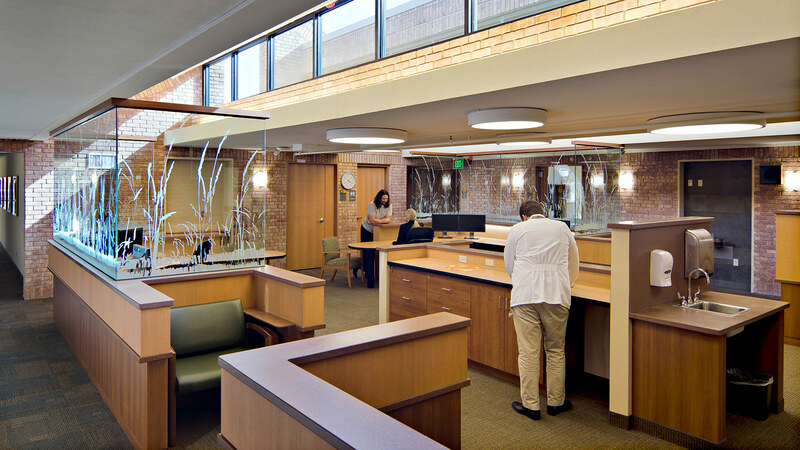 Less overall movement and mixing of patients and family members throughout the process was critical for patient satisfaction. 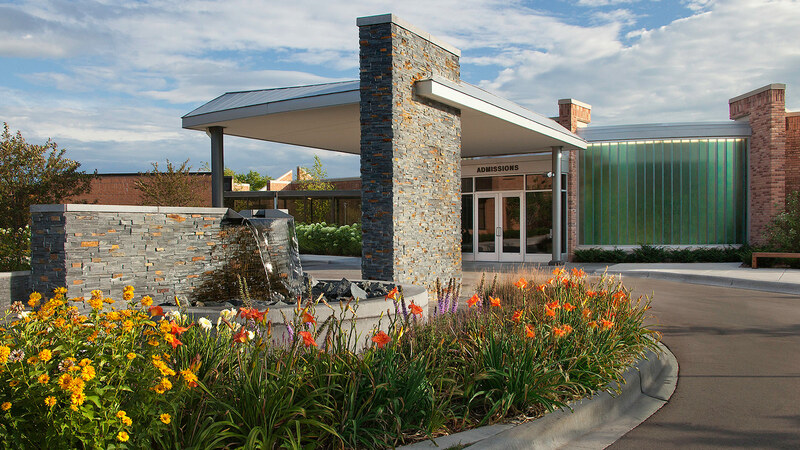 The architecture, design and furnishings reflect Hazelden’s high quality of patient care and the mission treating every person with dignity and respect.